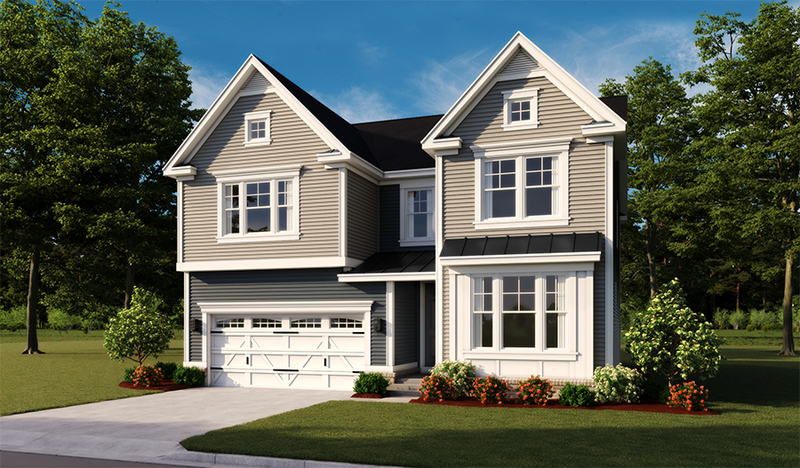 This new two-story home offers a main floor with a welcoming open layout. The foyer leads past a bedroom and bathroom to a great room, a gourmet kitchen with a convenient center island and walk-in pantry, and a lovely sunroom with access to the covered deck. The luxurious master suite awaits upstairs, and showcases a walk-in closet and a deluxe private bathroom with dual sinks, a shower ad a separate soaking tub. You’ll also fubd a loft, two additional bedrooms and a bathroom on the second floor. Also includes finished walkout basement, complete with a rec room, bathroom, bedroom and stairs.